Thailand’s Pollution Control Department has sought cooperation from 7,000 water bottle manufacturers to stop using plastic cap seals within a year in order to reduce plastic waste. 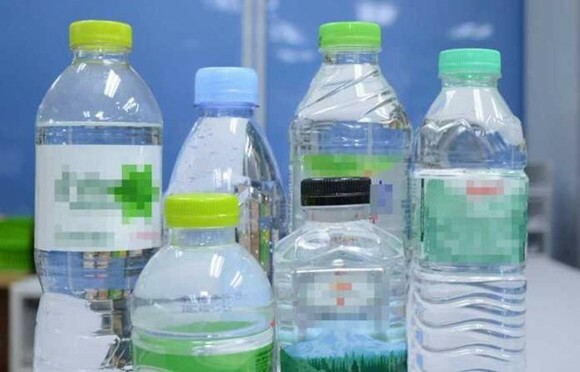 The department has also sent letters to 19 ministries, the Food and Drug Administration, and the Federation of the Thai Industries to seek their cooperation in promoting water bottles without cap seals. They are expected to cultivate an understanding among their employees that drinking from a bottle without the seal is just as safe. To eliminate cap seals nationwide, schools, hotels, religious institutes, banks and airlines have been discouraged from buying bottles with cap seals.